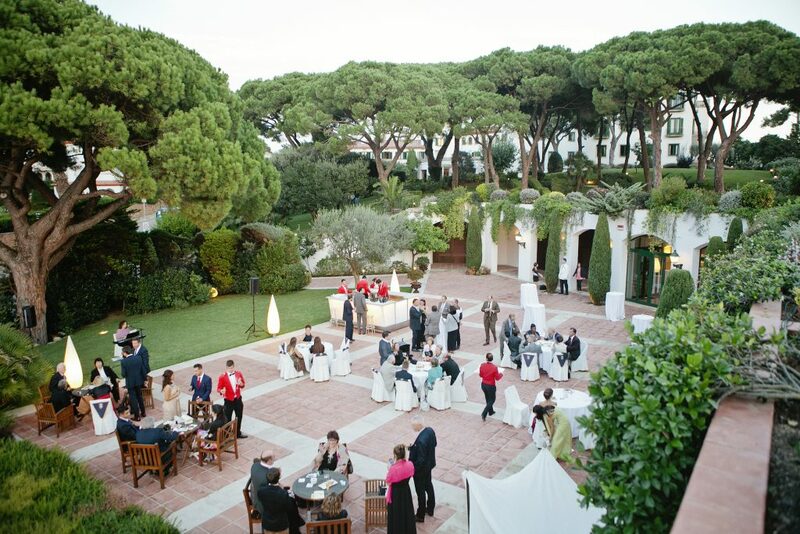 Are you thinking about getting married in Spain? La Gavina hotel is perfect for you. 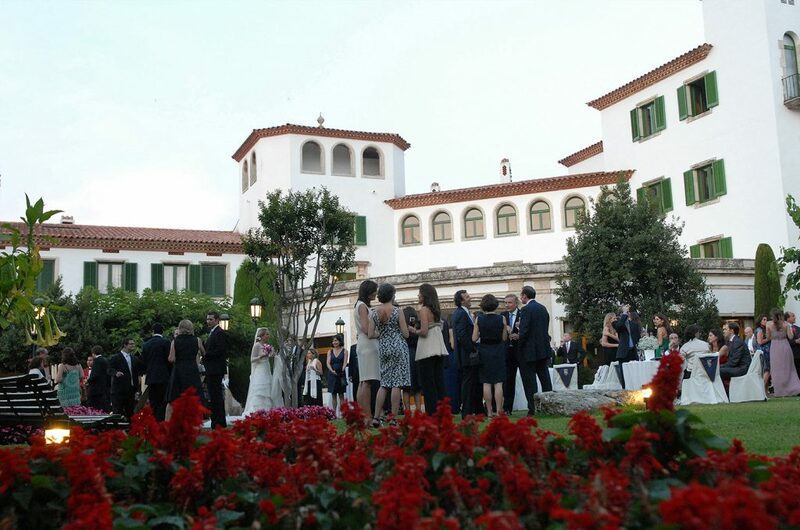 This magnificent place, situated only a little over an hour away from Barcelona, offers a multitude of possibilities to celebrate an incredible and romantic wedding. 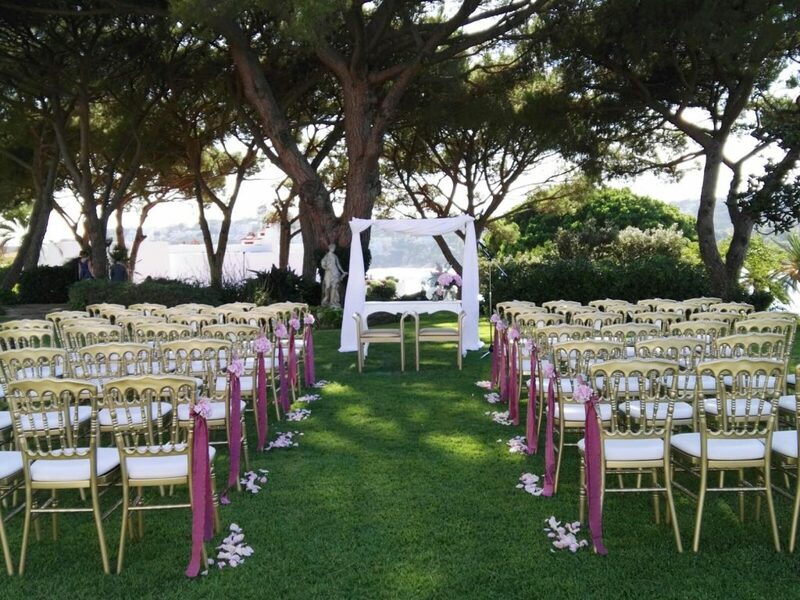 The sea views, leafy gardens and personalised decorations all make La Gavina the best scene to say “I do”. At Perfect Venue, we have been in contact with them to know more about this marvellous place. What services do they offer? How do they manage each wedding? What differentiates from the rest? Here we go! What services can you offer at La Gavina so the couple can live their perfect wedding? We make available to the bride, groom and their guests all the services they will need for their special day. We offer a complete service for the organisation and management of the wedding. Furthermore, we advise and help the couple prepare every last detail so that their wedding is unique and unforgettable. You offer both religious and civil wedding ceremonies. How do you manage each type of wedding? All of our gardens, such as the private church we have, are available and ready for any type of wedding, whether civil or religious. The church is located in an urban area in La Gavina; only a minute away by car with unbeatable scenery. At each wedding we put the couple in contact with those responsible for managing the necessary documentation. From other elements such as decoration, music or the officiant, we take care of ourselves with our suppliers. What decorations do people usually ask for the most? The type of decoration and theme that we get asked for the most are normally romantic or marine styles. A lot of the time, there are customers who want to play it safe and not be too ambitious, but these styles are always a success. Also, having gardens and outdoor spaces overlooking the sea, marine decoration is much in demand, as it sticks with the environment and gives a sense of peace and tranquility. None of your rooms are the same; is there a special reason behind this? We have 53 rooms and 21 suites, and each one is unique and different. They all take into account a particular decoration, with their own style and art pieces, upholstery and distinct furniture. The Ensesa Family, owners of the hotel for four generations, personally take care of the decoration of the rooms. 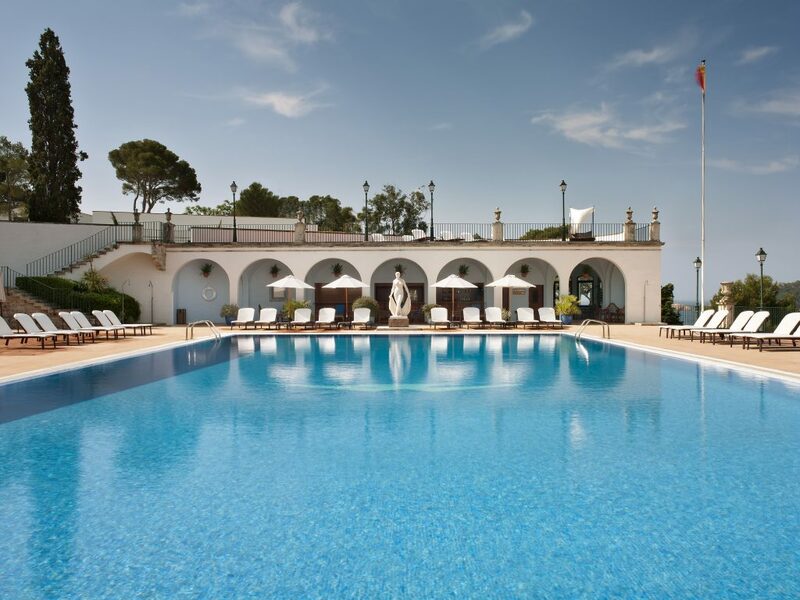 The main idea is that La Gavina becomes a kind of mansion where guests feel at home. From a culinary point of view, what would you say is your speciality? The sirloin Veal of Girona, with celery, port sauce and millefeuille of potato is the great star dish of weddings, and without a doubt is our greatest speciality. Do you plan any kind of activity outside the wedding so that the guests can entertain themselves and enjoy the surroundings? Of course, we organise all types of activities, both for the couple and their guests to enjoy the place and experience new things. Some of the most popular outings are catamaran, sailing, diving or snorkeling, although we also organize cultural visits to Girona or Figueres. And for the most athletic of people we prepare tennis and paddle tournaments. Where do your clients tend to be from and what profile do they have? A big majority of our clients who decide to get married in La Gavina are from Catalan, but every time it is more common that some couples are from overseas. However, in the last few years, we have organised more weddings for couples from Germany, Sweden and France, which is probably due to our location. Is there any difference between a wedding organised for native couples or overseas? The big difference between a wedding organised for Spanish couples and overseas couples, is that the latter is usually much longer. Weddings for couples from overseas last longer because of the number of guests that move to the location and stay all weekend at the hotel. Therefore, we don’t just organise the day of the wedding, but also the pre-wedding to welcome the guests and a brunch the day after. 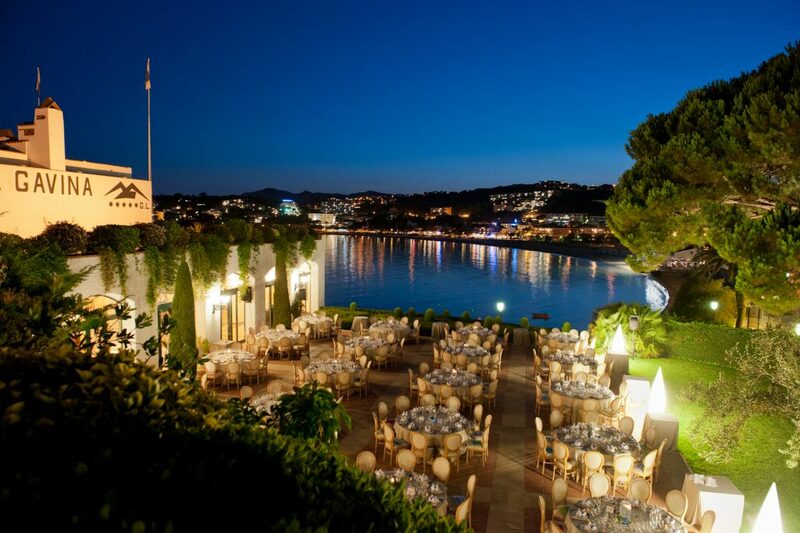 Lastly, what do you think is the best time to get married in Spain, specifically in La Gavina? For the weather and good climate, the months of June, September and October are good dates. It is not too hot and not too cold, and there is not as many people on the beach as July and August.